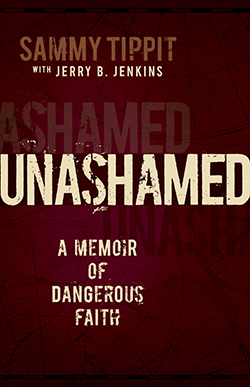 Purchase Unashamed – A Memoir of Dangerous Faith for $17.99. Shipping will be added to the price during checkout. Shipping of orders within the United States of more than $50.00 U.S. is free. After you have made your purchase, you will receive a confirmation via email from Sammy Tippit Books.  All customers living in Asia and Africa should visit our International Edition page and make your purchase from there. The link to our International Edition page will be available shortly.